Running a large, and very busy leprosy referral centre obviously requires considerable resources. Almost all the treatment we give to people affected by leprosy is provided free of charge and therefore has to be paid for through the donations of our supporters. These range from individuals and small trusts to partner organizations working in leprosy. Our annual turnover in the late 1980s was just £12,000, but has now grown to about £400,000. The economic challenges since 2009 have been difficult for us, as they have for many other UK charities, and NLT continues to rely heavily on its individual donor supporters who support our work because they like what we do, and know that it has a direct impact on very poor individuals in Nepal. NLT in Nepal works with people affected by leprosy, as well as other poor and marginalised people, and is 100% committed to making sure that our funds are used effectively for that purpose. 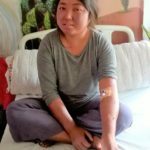 If you are looking for an opportunity to invest in helping to overcome poverty, stigma, gender-related problems, disability, and the awful disease of leprosy itself, then do please consider supporting our work. Each month Lalgadh Leprosy Services Centre (LLSC) diagnoses about 100 new cases of leprosy, with many needing our continued help. Leprosy may have moved off major grant-maker’s agendas, but literally thousands of people affected by leprosy are still coming to our door for help every year from Nepal and India, and NLT does its best to help all of them. We are especially concerned with our preventative work. 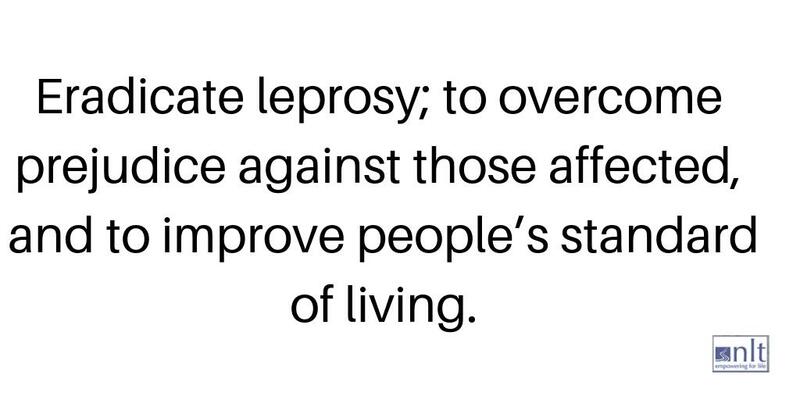 People with leprosy have been shut away by their families and kept out of public view, or put out of their communities and ostracized. They are often deeply ashamed, believing it is their fault that they have leprosy. If they are not found, diagnosed and treated, then the disease will continue to damage them and may be passed on to other family members. Most ulcers can be treated fairly cheaply and easily; but if not managed quickly they can lead to the amputation of fingers, toes or limbs, and longer periods of rehabilitation, loss of earnings and greater stigmatisation. Do please consider supporting this work, which has helped many thousands of people with leprosy since 1993, amongst hundreds of thousands of other people who have come for help due to poverty, illness, stigmatization, and other disabilities, over those years. by Paypal (Paypal address: info@nlt.org.uk). If you are based outside the UK, please donate via NLT’s JustGiving Page. Please contact the UK office for more details and, if you are a UK taxpayer, for a Gift Aid form.